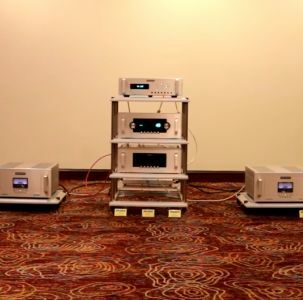 The Audio Research Reference series have been considered the ultimate tube design amplifier expression since its introduction in 1995. 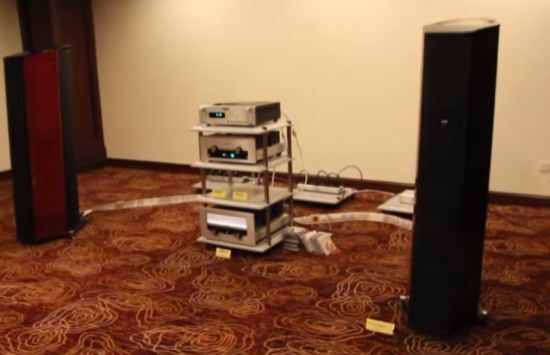 The ARC Reference Phono 2 & Reference 3 Pre-amp are still considered the finest of my dream equipment till this day. I know they are dated, but that’s just me. 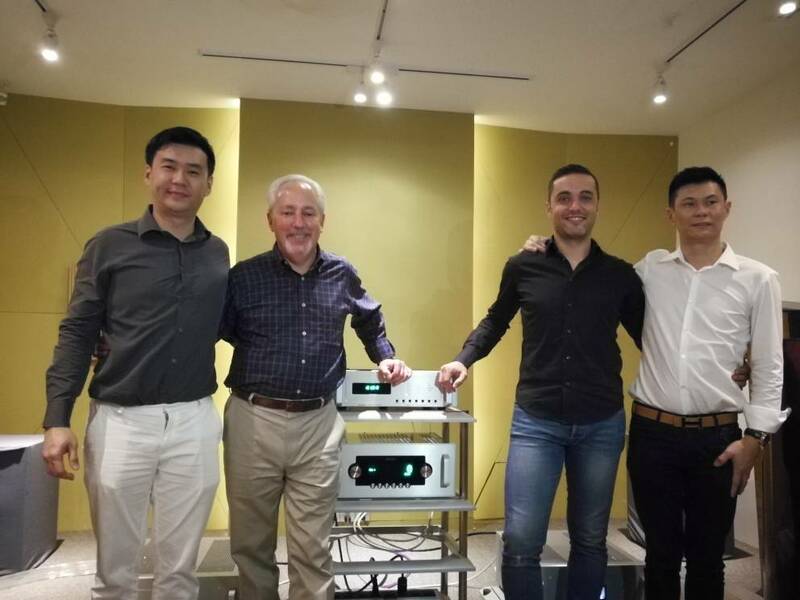 Perfect HiFi informs me that the latest in the Reference series have arrived on our shores, including the ARC Reference Phono 3 and Reference 6 Pre-amp. 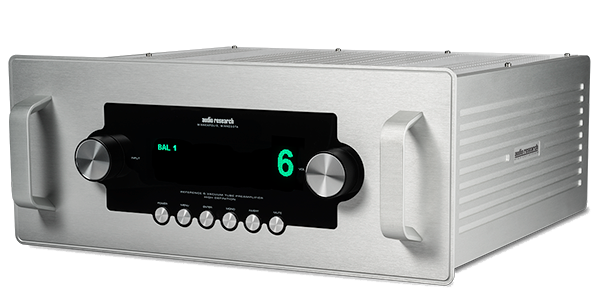 Now don’t mistake the Reference 6 pre-amp to be a rehashed circuit of the previous Reference 5 SE, which is a refinement of the Reference 5 series. 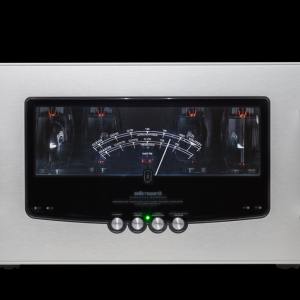 The Reference 6 Pre-amp is cut from the same cloth as the loftier 2-piece Reference 10 Pre-amp, so do expect a big jump in all sound quality performance parameters. 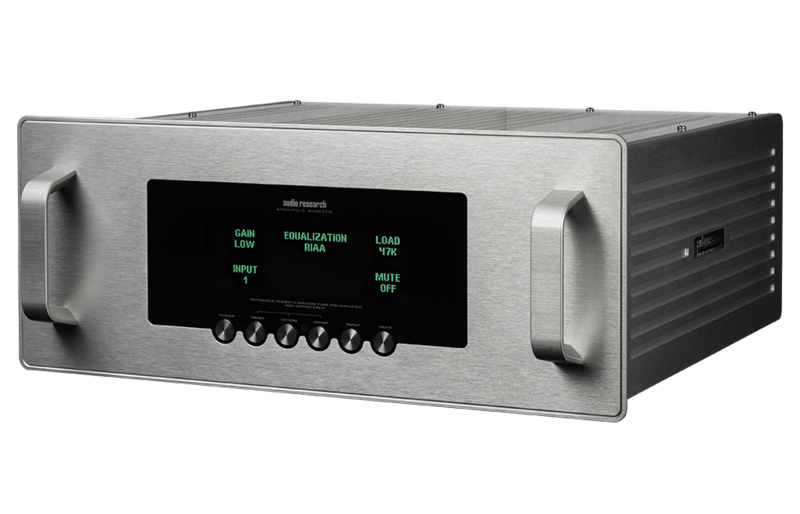 I know a certain high-end buddy has just taken delivery of his Reference Phono 3 and is now in the process of burning in the tubes. I can’t wait to listen to his new toy! 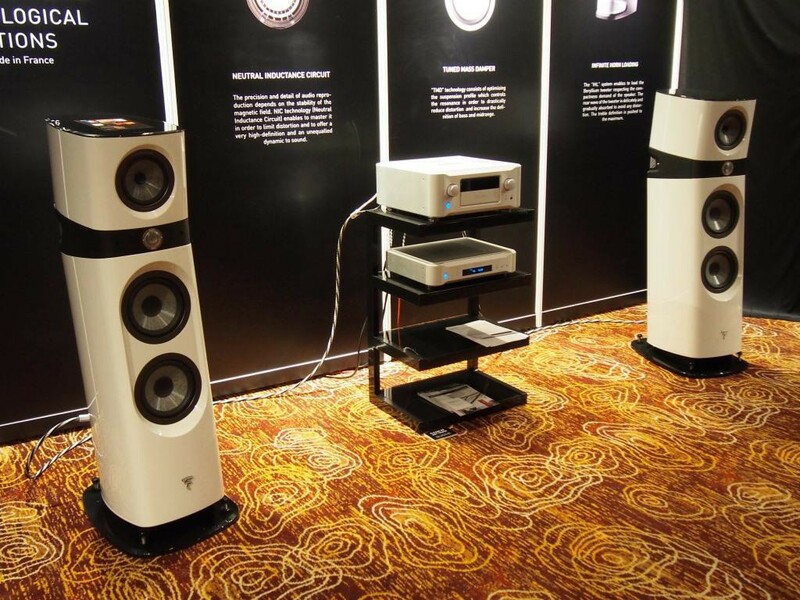 You should inquire with Perfect HiFi for Reference (pun very much intended)! 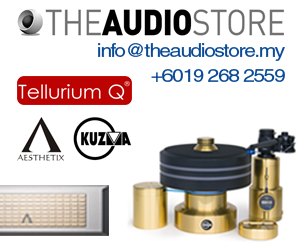 Contact Perfect HiFi at 03-58821693, ask for Andy Tan.